The Spada Law Firm is a full service law practice located in the Capital District of New York. The attorneys at the Spada Law Firm are members of the Albany County Bar Association. The firm has two partners and an experienced support staff. 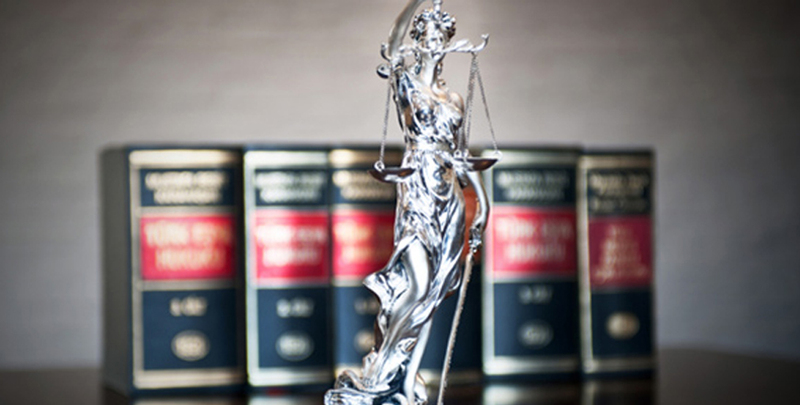 These individuals can investigate, evaluate and resolve most legal problems. If your legal problems involve an area of expertise that they cannot effectively handle, they have a number of law firms that they can refer you to.